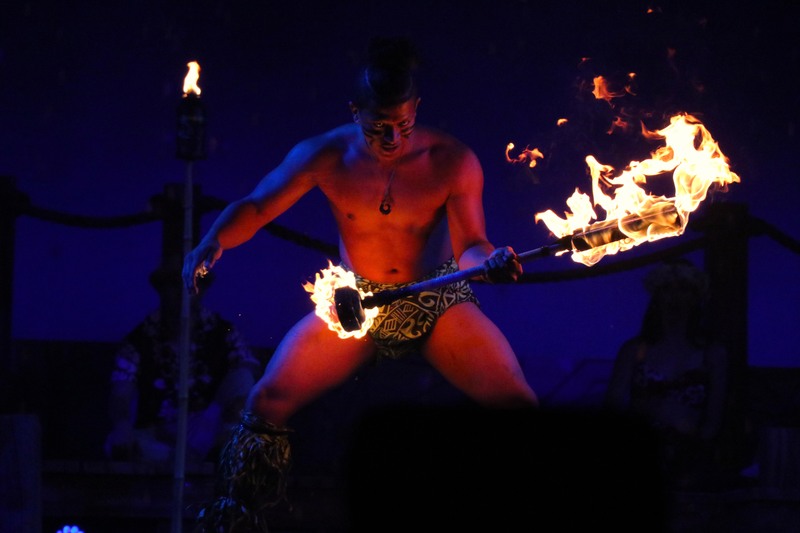 Knott’s continues to add world class entertainment and fun at Knott’s Berry Farm through every season. Now summer is about to get even more fun at the Farm! 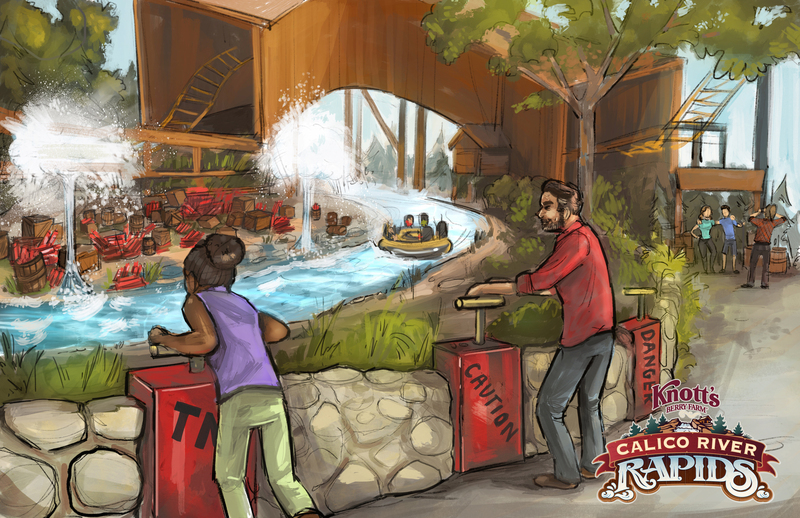 Knott’s in unveiling BRAND NEW additions to its incredible lineup of entertainment and attractions. 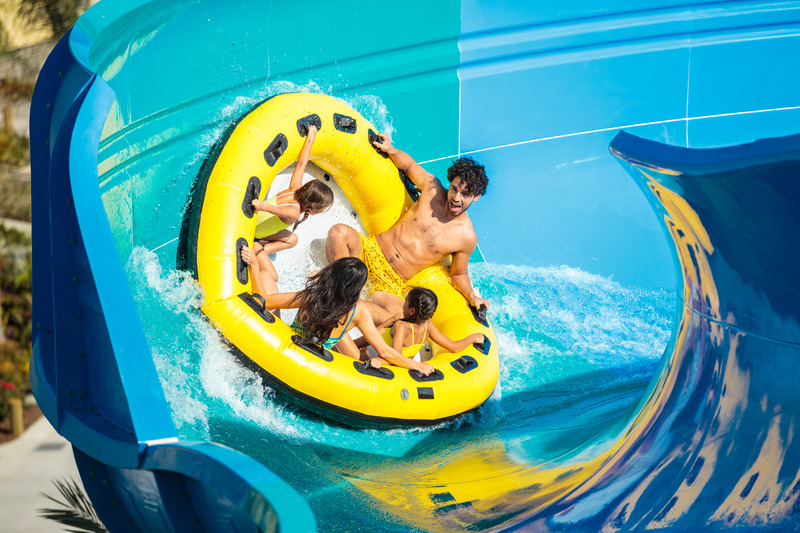 With the addition of Knott’s Summer Nights, the park is quickly becoming the destination in SoCal for incredible food, attractions, entertainment and overall fun! 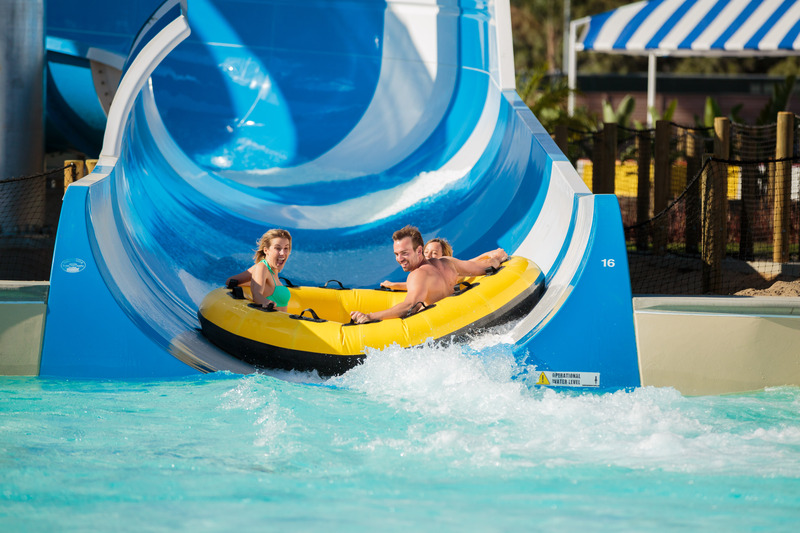 Below is all the new information regarding the new and exciting additions to the park. 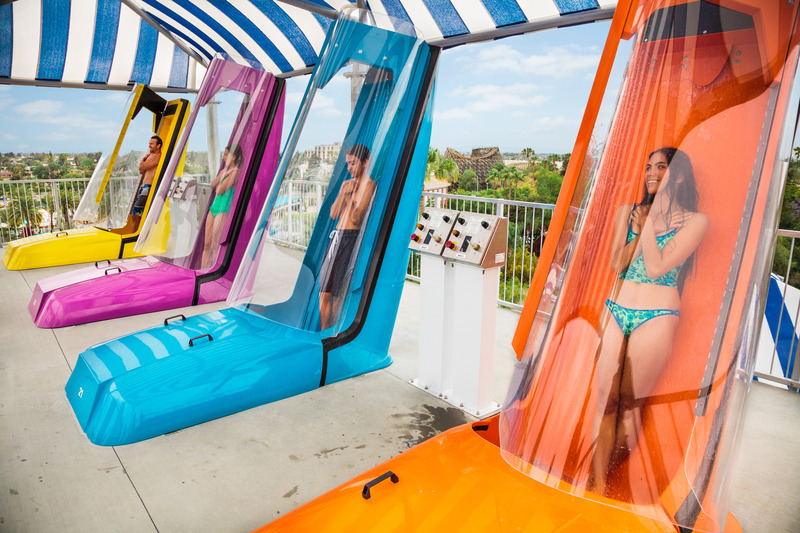 Are you excited for Summer at Knott’s Berry Farm!? 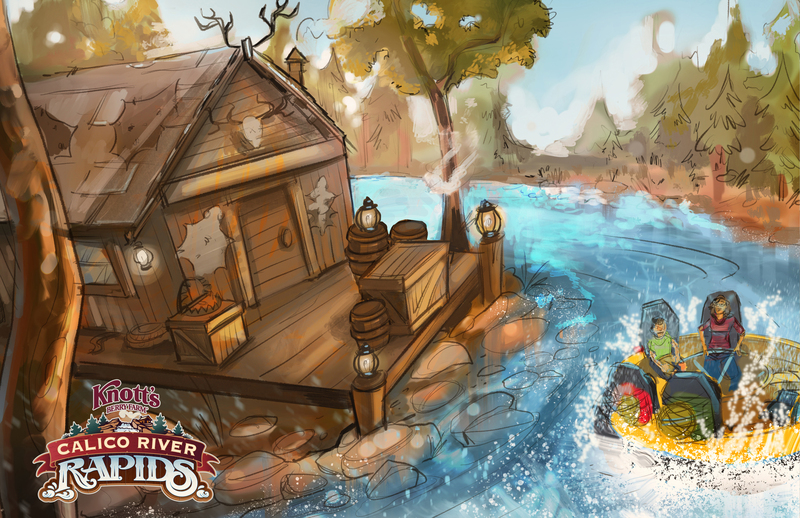 There’s something fun for everyone at Knott’s Berry Farm this summer with all-new original adventures that can’t be found anywhere else.Starting with an exciting new white water attraction, Calico River Rapids, a brand-new nighttime party, Knott’s Summer Nights, more action-packed immersive western adventures with Ghost Town Alive!, to Knott’s Soak City Waterpark reopening its gates for another fun-filled, wet and wild summer. 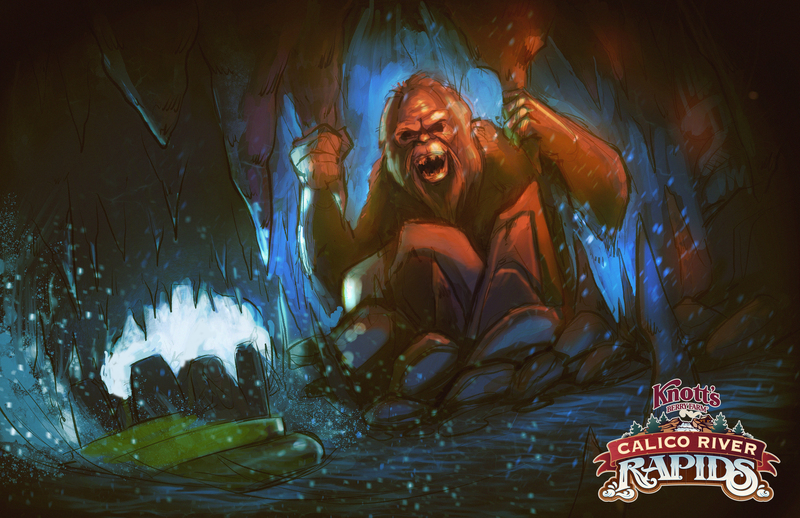 There’s only one place bursting with adventures all summer long, both day and night, and that place is Knott’s Berry Farm. 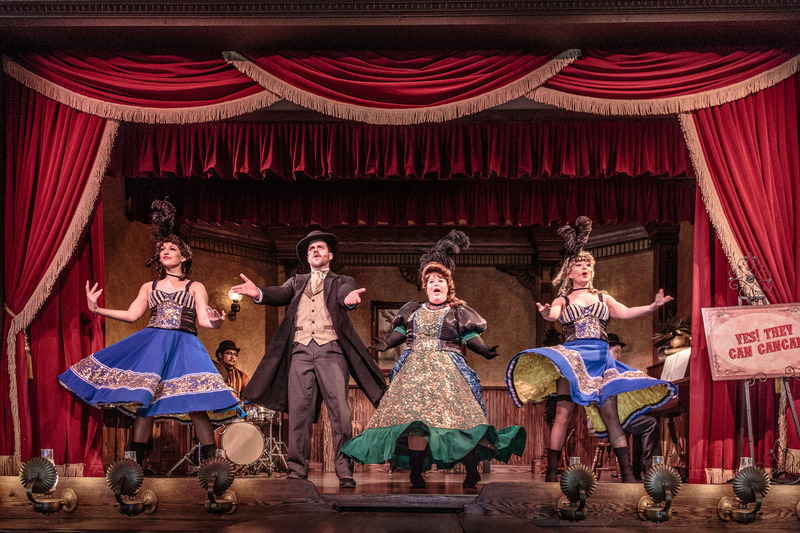 Tales of the West continue with the return of the award-winning, interactive Ghost Town Alive! on select days from May 24th – September 2nd . 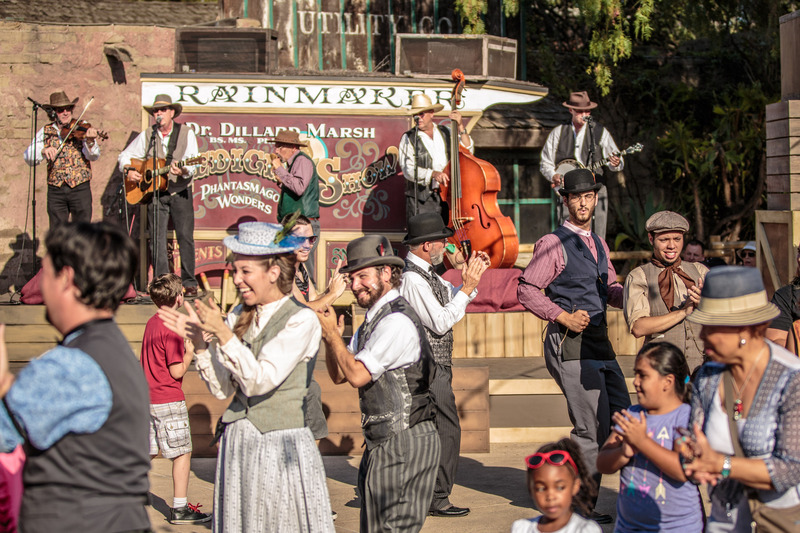 Guests are invited to visit the beloved town of Calico to experience an authentic old west adventure by becoming the star in the all- new storyline. 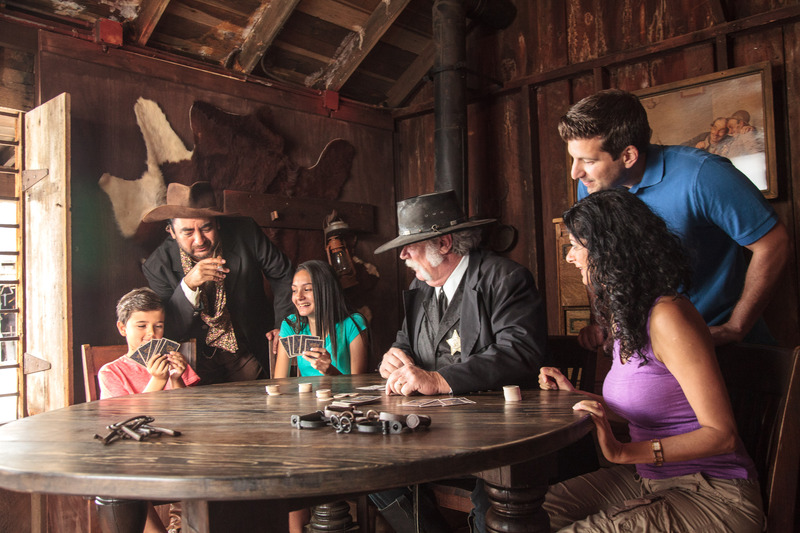 Each guest has the power to unlock experiences with characters, influence the day’s events, and take on new challenges in this “alive” version of the Old West. 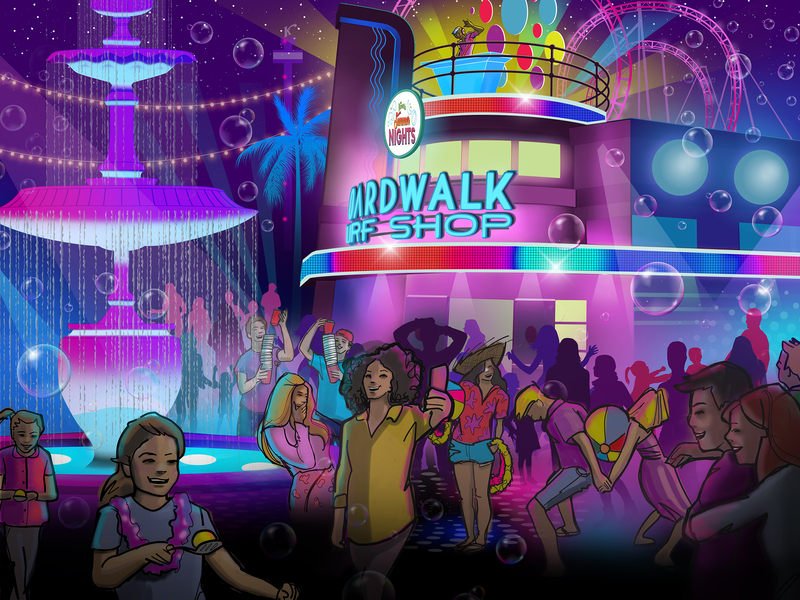 The summer adventure continues long after the sun goes down, with an all-new nighttime summer party that will liven up the night. 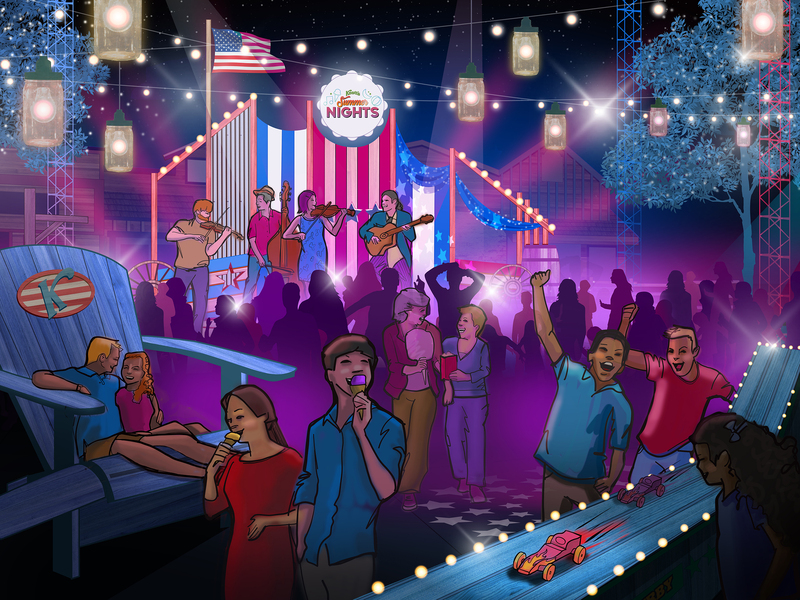 Beginning June 7 – August 11th,Knott’s Summer Nights offers numerous ways to enjoy the nighttime festivities as live music, food and games take over the Knott’s midway. Guests can enjoy a variety of bands including Suburban Legends, Hiatus and Suffragettes among others that rotate at the Calico Park stage nightly. Rock out to a top 40’s band at the Calico Mine Stage or bop to beats of the Boardwalk DJ around Charleston Circle Fountain. A summer night party is not complete without an abundance of food and drinks, and no theme park does food quite like Knott’s. Seasonal flavors collide as the Knott’s culinary team creates tasty twists to classic summer favorites. From build-your-own S’mores stations, nacho boats, grilled peach cobbler, to handcrafted ice cream flavors, guests can experience food in a whole new way at Knott’s this summer. 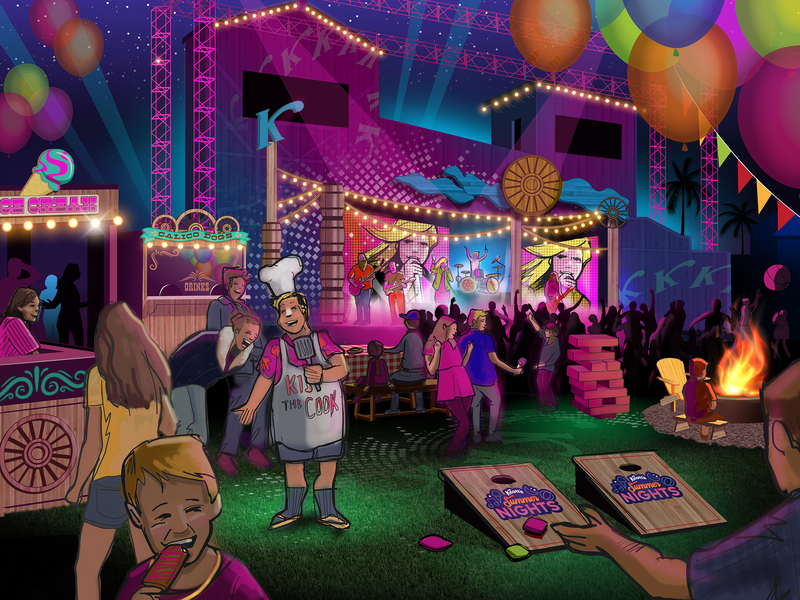 Oversized classic games and festoon lighting will set the stage for guests to enjoy their summer nights at Knott’s, while the Knott’s Party Crew encourages good ol’ fashion fun with games and competitions that will bring out the competitor in everyone. 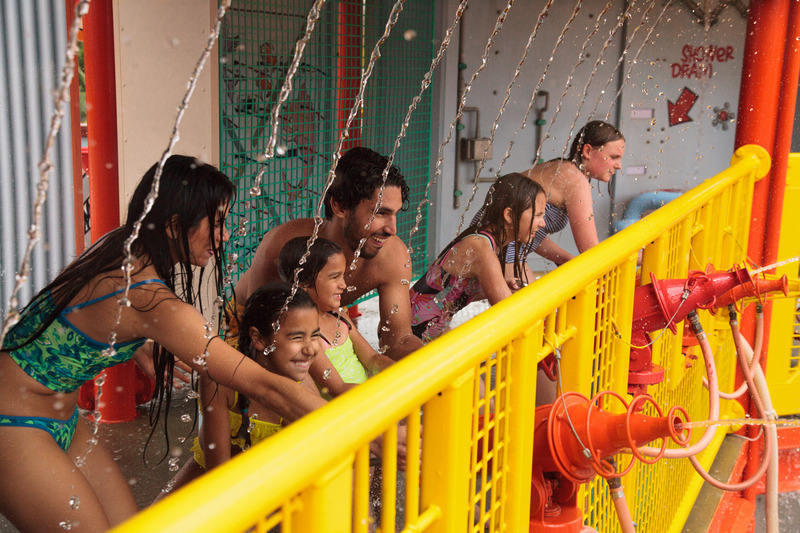 With a hub of live music, unique summer food offerings, Instagram-able photo opportunities, interactive experiences, and family-friendly games, Knott’s Summer Nights will be an event to remember.